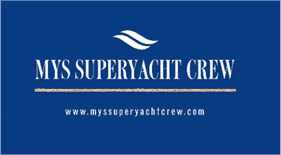 Major Yacht Services has been providing a full range of provisions to visiting and local superyachts since 1997. What can we supply at wholesale prices? How does the provisioning process work? Step 3: A detailed quote and supply time will be sent through to you. Here at MYS we understand the expectation of Superyacht owners and therefore will only ever use the most reputable suppliers to ensure the highest quality of produce. We also understand timeframes and realise the urgency for yachts with short turnaround times.